Is a SC Homebirth for You? A few ways you can work with Lisa Byrd LM, CPM, CLC, aka the Crunchy Midwife, are listed here. 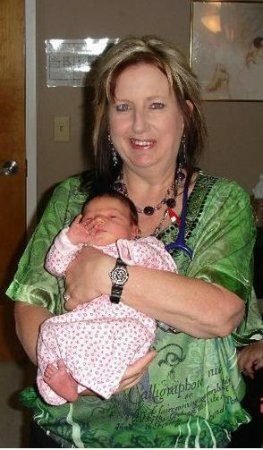 Essential Wellspring Midwifery ~ Homebirth Columbia, SC (or within 50 miles). Water birth, birth photography. Call Lisa @ 803-917-1517 to schedule a free consultation or submit your pre-consultation paperwork here. SIGN UP NOW AND DOWNLOAD MY FREE eBOOK IN SECONDS! 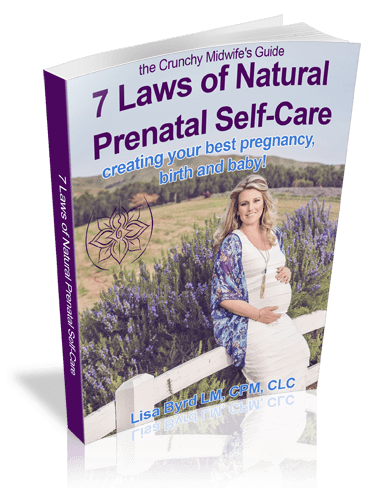 Creating Your Best Pregnancy, Birth & Baby!